This has been known for a little while now. The first YouTube teaser from Ludo appeared on July 27, and a few weeks later, the premiere date was revealed as August 29 (though an online pre-premiere was launched on ludo.fr on August 22). The series is slated to air every Saturday and Sunday at 10:25 in the morning. Obviously, a lot of the above turned out to be wrong. The series ended up premiering in French broadcast already on January 3, 2015; on Boomerang France... so clearly, the translation and dubbing into French must have started as soon as Season 1 finished production at DHX Halifax (around November 2014 if I'm not mistaken). 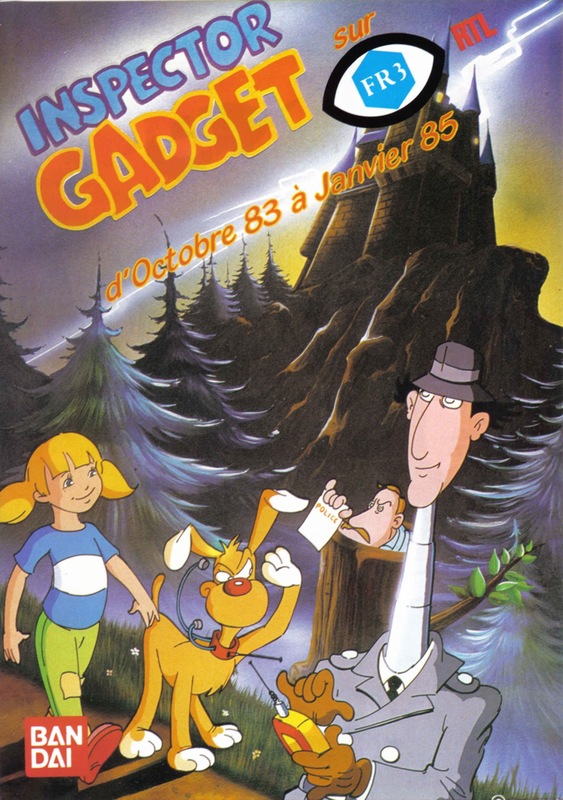 Vintage magazine ad promoting the premiere run of Season 1 on FR3. Scan courtesy of GC.